Cosgrove Hill invites you to join the premier Chapel Hill community that has your needs in mind. 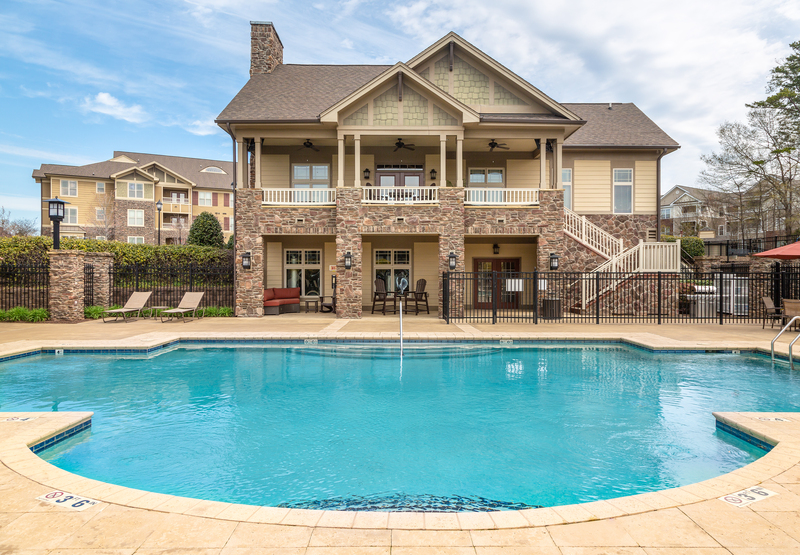 Finding your new home is a breeze: style and quality at a location convenient to I-40, UNC Chapel Hill and Duke Universities, Research Triangle Park, area shops, restaurants and Raleigh-Durham International Airport. Located wtihin the coveted Chapel Hill school district, Cosgrove Hill offers direct entryways for added privacy and garden apartments in elevator-equipped buildings for your convenience. When you move in, check out our landscaped courtyards and outdoor living area where you can relax and enjoy the outdoors. Cool off at the pool on a hot summer day while you grill out for lunch. Forgo the gym membership, because you have the luxury of our fitness center in your back yard. Cosgrove Hill understands your pet is a member of your family, and we are happy to provide a large, fenced-in pet park for exercise and play time with your favorite canine. Welcome home to Cosgrove Hill!